My name is Wendy. I am an extremely proud mom of two incredible children. I have enjoyed working with Dr. Vino and Dr. Karolina and being a part of the Milton Pediatric Dentistry Team for the last 5 years. I help run the day to day administrative operations of the practice. 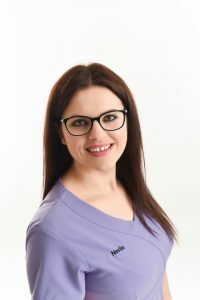 The favourite part of my job is that I get to help facilitate excellent patient services, ensuring our patients get the best in dental care, which equals the best in oral health. I feel so lucky to say that I love what I do! I am privileged to work with a group of professionals who are extremely knowledgeable, and who adopt what I like to call a “work family” environment. Our team is strong, caring and positive, and I am thankful to be among a fantastic group of people. 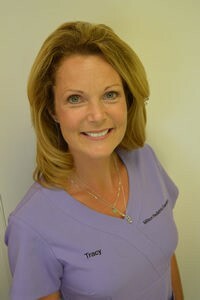 I have been in the dental field since 1991, both as a dental assistant and as an administrator. 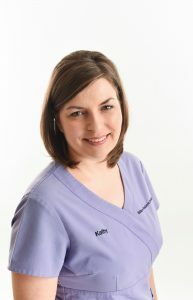 I am proud to be a part of the awesome team here at Milton Pediatric Dentistry since 2010. I find it very rewarding to help families and to see the kids’ smiling faces. I feel pretty lucky to be able to be one of those people that can honestly say that they love their job. I look forward to meeting and seeing all of the lovely new and returning families that come into the office each and everyday. It’s so nice being able to see so many happy little smiles. I am proud to be part of this great team! 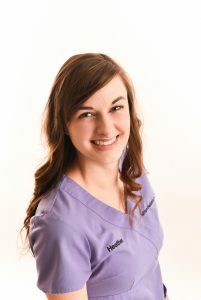 I love working at Milton Pediatric Dentistry, Dr. Vino, Dr. Karolina and the entire team are supportive, a pleasure to be around, they make it enjoyable to go to work everyday. They are my family. At my job I get to watch children progress from being timid and nervous to strong, empowered, and happy. I like to think I had a part in that transformation, and that is the most rewarding aspect of my job. 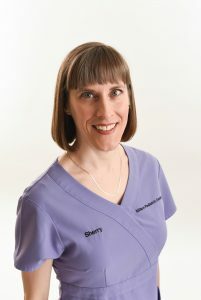 I have been working in the dental profession for over 25 years. One of the most important things while working with children is establishing trust. Children offer a light heartedness and innocence that I cherish each day. I know I am doing meaningful work by encouraging every child to embrace healthy dental habits for life. I love my job. 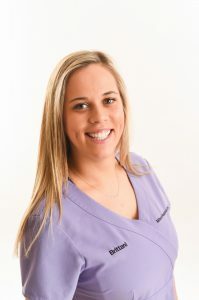 I have been working as a Certified Preventive Dental Assistant for 9 years and have been working for Milton Pediatric Dentistry for over 4 years. I am loving mother of two beautiful girls. Having children of my own has made me understand and love working with children. I try to make their visit as enjoyable as possible and I love educating them about their dental health. Working with two amazing and excellent dentists makes my job very easy. 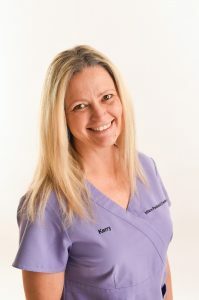 I have 25 years experience working as a Certified Preventive Dental Assistant in pediatric dentistry. I enjoy the unique challenges that working with children can bring. My goal is to make your child’s visit as easy, comfortable and enjoyable as possible. I find working with children with special needs particularly rewarding and I love making a positive difference in children’s lives. 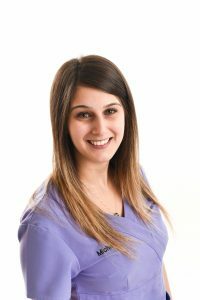 I am privileged to be working here at Milton Pediatric Dentistry with two fabulous dedicated dentists and a great team of hygienists, assistants and office staff who make it very easy to come to work every day. We are a great team! Hi my name is Michelle! I grew up in Georgetown, Ontario where I currently still reside. I enjoy working with children as it makes everyday interesting, with the different challenges it brings. I enjoy being able to assist children get through their dental appointment with ease, despite preconceived fears about the dentist. I love being part of this amazing team. In my spare time, I enjoy spending time with my family and friends. 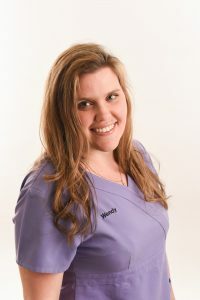 As a dental hygiene graduate I had worked in general practice for over 8 years and my favourite part of my job was working with children, I decided it was time to pursue my passion…I joined Milton Pediatric Dentistry and have been part of this awesome team since 2015. I thoroughly enjoy the creative little minds that we work with each day. My favourite part of working with children is that everyday is a completely different day than the last. 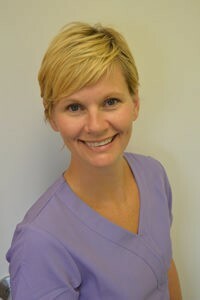 My name is Karen , I am the newest member of the Milton Pediatric Hygiene Dental team. I am a mother of two young boys and passionate about health and wellness. I also love spending time in the great outdoors with my family. I have had some great experiences in my career but none so great as joining this group. I am lucky to work with people so dedicated in providing the best care to your family. I love being able to help children through positive encouragement , a gentle tone and sometimes a little humour can go a long way.